DEARBORN, Michigan – The Dearborn Chamber of Commerce recently announced the launch of the brand new website for the Dearborn Farmers and Artisans Market. The new website promotes the market and provides detailed information about local vendors, location, dates, and times. 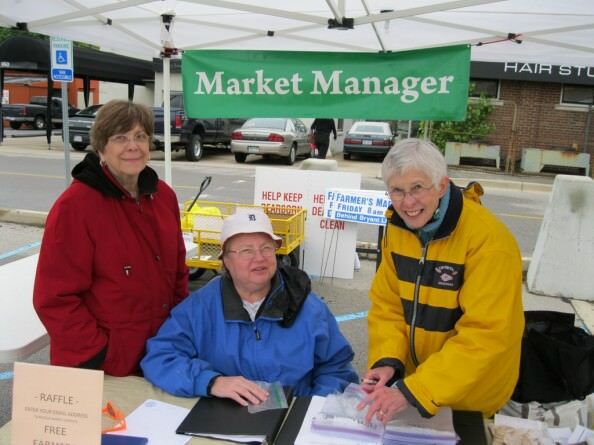 Joan M. Reed (yellow jacket) is the Market Manager. In addition, the site supplies a list of all of the vendors that participate in the market and where they are located. A calendar of events section is detailed with the upcoming events that will take place at the market throughout the season. 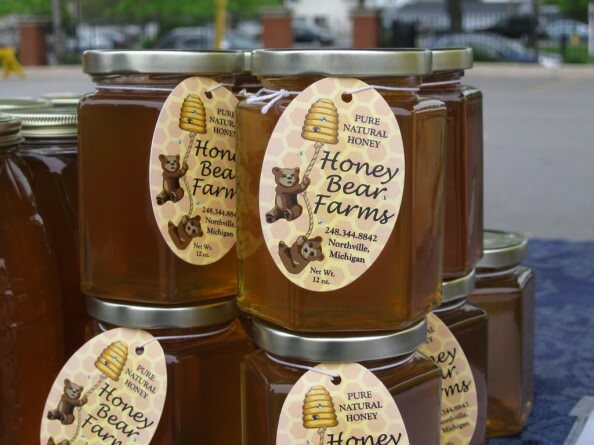 Those who visit the website will gain a sense of what the Farmers & Artisans Market of Dearborn is really about. The photo gallery displays the kinds of products that the market has to offer. Visitors are encouraged to shop at the Farmers Market in order to support local vendors. Buying local brings millions of dollars back into communities and local markets enable farmers to keep 80 to 90 cents of each dollar spent by the consumer. In addition, the website features a link to the Dearborn Farmers & Artisans Market Facebook page, along with bookmarks to other great websites where users can share the Farmers Market website link. Visitors to the site are also able to sign up for the market’s e-news. Along with the launch of the website, the Dearborn Farmers & Artisans Market also opened for its fourth season on Friday, May 27 at 8 a.m. Henry Ford Community College’s Virtual Theatricality Lab showed a demonstration. Oakwood Healthcare offered free blood pressure screenings and advice about eating healthy. The weather was cool and cloudy on Friday morning at Muirhead Plaza in Dearborn and the Dearborn Welcome Center clock registered 48 degrees at 8:57am – but it was great kickoff for summer! Be sure to visit www.dearbornfarmersartisansmarket.com.